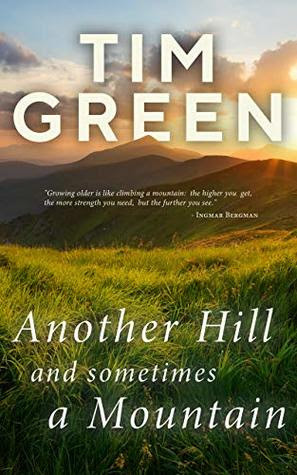 Very popular and successful ‘Trainer Tim’ children’s books author Tim Green, with the fine assist from his editor and exceptional ghostwriter Marlayna Glynn, has published a memoir that proves to be one of the more inspiring autobiographies in print! This is a book that should be read while alone, to your friends, to a congregation of survivors of abuse – in other words, it should be read by everyone. Sensitive and honest, gain a new perspective on being alive by infusing Tim’s words into your mind. Highly recommended.